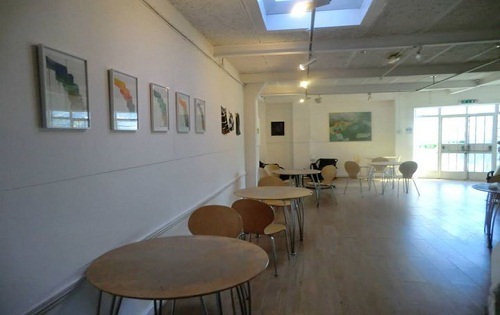 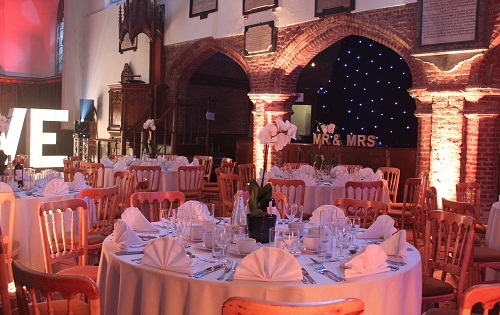 The Old Street Gallery is a stunning Boutique Gallery venue for hire in Central London. 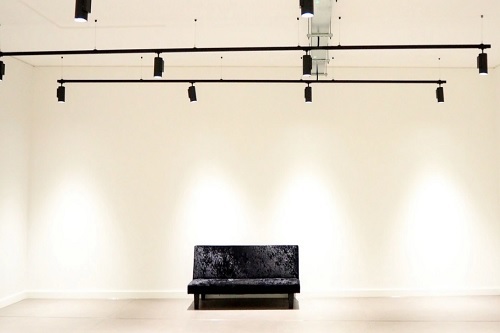 The venue provides a contemporary and modern space and is quickly becoming a sought after venue for independent artists looking to pitch their work of arts., The venue is also ideal for those looking to combine different ideas such as fashion shows and corporate events. 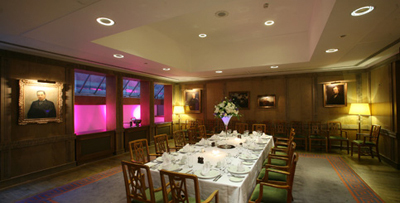 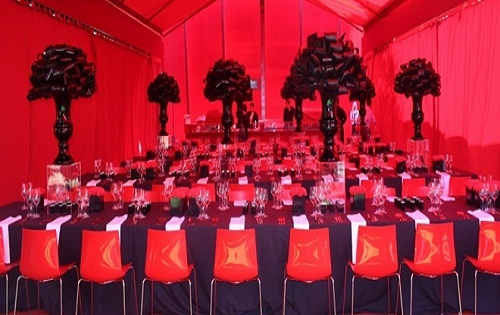 With a total capacity of 100 guests the venue comes with a fully equipped bar and high quality sounds system. 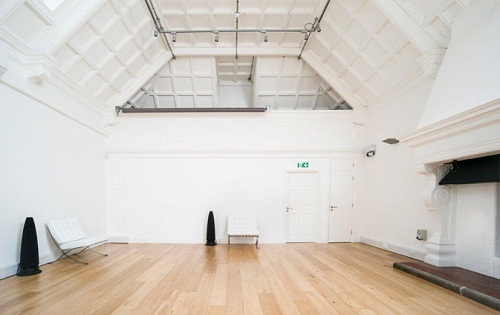 Old Street Gallery is perfect for those looking to host intimate & private events in Central London. 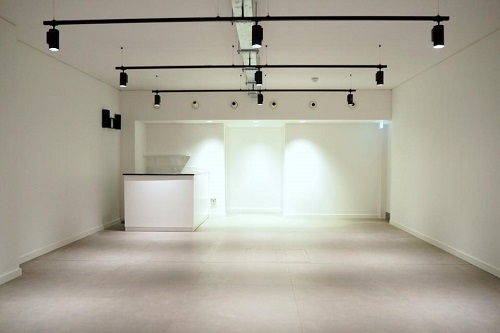 With spacious rooms, beautiful interior’s and hi-tech facilities, Serpentine Gallery is the perfect location to host parties, events, receptions, exhibitions and functions in Central London.